Iraq and Turkey yesterday (14 September) stepped up the pressure on Iraqi Kurdistan over its planned independence referendum, as the governor of oil-rich Kirkuk province that decided to take part in the vote was sacked. Parliament, at Prime Minister Haider al-Abadi’s request, fired the governor of the northern province, Najm Eddine Karim, in a unanimous vote by 173 MPs present in the house. With tensions rising, the Iraqi parliament this week also voted to oppose plans by leaders of the autonomous Kurdish region in northern Iraq to hold the nonbinding 25 September referendum. Iraq’s autonomous Kurdish region last week announced it would hold a referendum on independence, in a move the government in Baghdad will strongly oppose. EU ministers on Monday (19 June) are expected to express support for the territorial integrity of Iraq. The independence vote has faced strong opposition from the federal government in Baghdad as well as neighbouring Iran and Turkey, which fear it will stoke separatist aspirations among their own sizable Kurdish minorities. Critics of the vote include the United States, the European Union and even some members of Iraq’s 5.5 million-strong Kurdish minority. 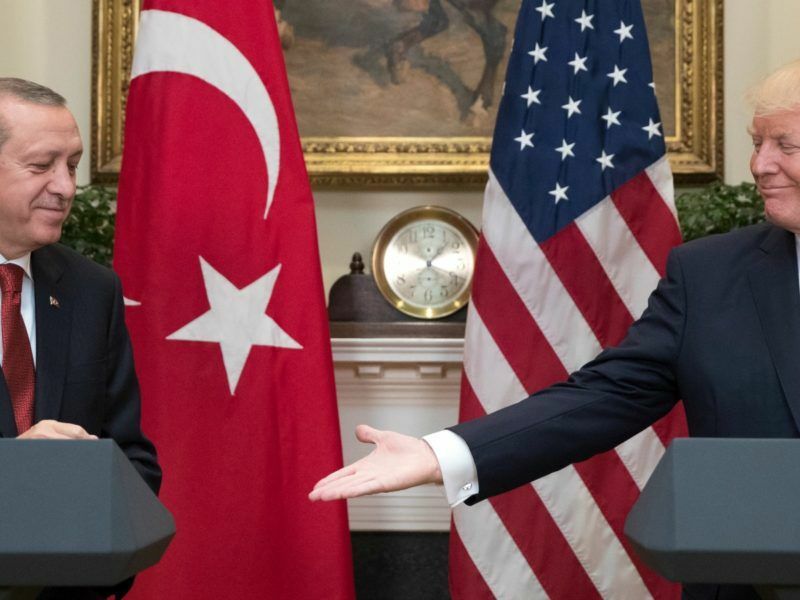 Turkish President Recep Tayyip Erdoğan told US President Donald Trump yesterday (16 May) his country would not accept Syrian Kurdish fighters in the region but stopped short of directly criticising a US decision to arm them. Turkey, a strong opponent, warned Iraqi Kurdish leaders on Thursday that any referendum would “have a cost”. Their “insistence on the referendum despite all friendly advice will definitely have a cost”, the foreign ministry in Ankara said, criticising their “erroneous approach”. Turkish presidential spokesman Ibrahim Kalin urged the Iraqi Kurdish regional government to “return from this wrong decision as soon as possible”. The move would push Iraqi Kurdistan into “bigger isolation”, he said. The provincial council of Kirkuk – a region disputed by Baghdad and autonomous Iraqi Kurdistan and home to diverse communities, including Arabs and Turkmen – voted at the end of August to take part in the controversial referendum. Arab and Turkmen members of the council boycotted that vote, while Kurdish MPs in Baghdad walked out of Thursday’s hearing in parliament at which the Kirkuk government was dismissed. World powers have proposed alternatives to a referendum to Iraqi Kurdish leader Massud Barzani, his office said Thursday. “If they have a stronger alternative to the referendum, the Kurdish leadership will look at it, but if they want to postpone the vote with no alternatives, we won’t,” Barzani was quoted as saying. 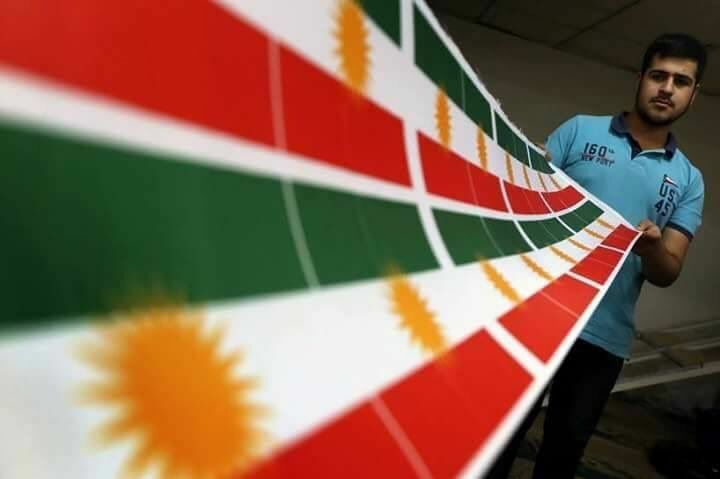 On Friday (15 September), the parliament in the Kurdish regional capital of Arbil is to hold its first session in more than two years to give “a legal framework” for the referendum, according to its spokesman, Tariq Jawhar. Disputed zones such as Kirkuk are a highly sensitive issue in ethnically fragmented Iraq, with its Shiite-dominated government in Baghdad and large Sunni Arab and Kurdish communities. In Kirkuk province, the different communities have been arming themselves while numerous paramilitary forces have taken up positions north and west of Baghdad as joint units advance against retreating Islamic State group jihadists. In the city of Kirkuk, Kurdish Peshmerga fighters have taken charge of security, while Shiite paramilitary units have been deployed on the outskirts. Hadi al-Ameri, head of the powerful Iranian-backed Badr organisation, has warned that the Kurdish referendum could lead to partition and civil war, vowing to defend the unity of Iraq. Barzani, who called the referendum, has said the vote would go ahead because “all other bids” to secure Kurdish rights had failed. The referendum could lead to the independence of Iraqi Kurdistan, an oil-rich region in the country’s rugged, mountainous north which gained de facto autonomy in 1991. The region, whose people were brutally repressed under Saddam Hussein, won autonomy in 2005 after the dictator’s ouster under a constitution which set up a federal republic in Iraq. 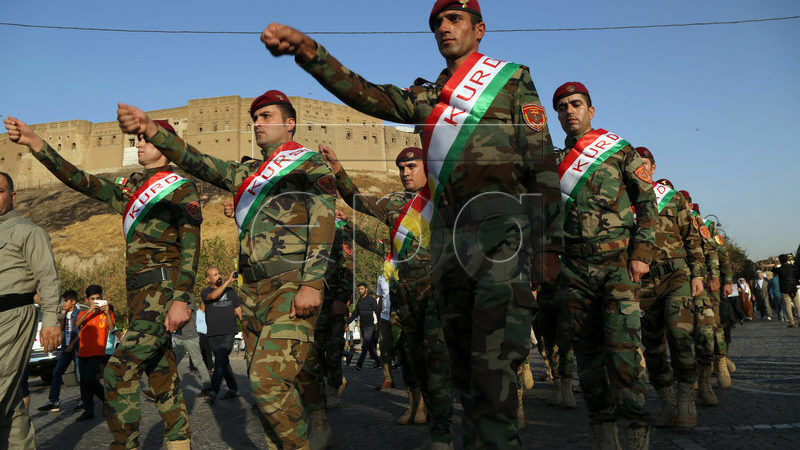 Iraqi Kurdistan, home to around 5.5 million Kurds, is made up of three provinces that are run by an autonomous regional government and protected by their own security services. The referendum would “not necessarily lead to (an) immediate declaration of statehood, but rather to know the will and opinion of the people of Kurdistan about their future”, Barzani said in February. Kurdish leaders have since reiterated that a “yes” vote would pave the way for the start of “serious negotiations” with the Baghdad government.